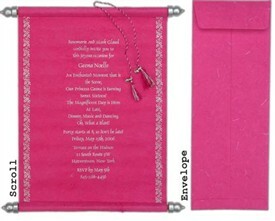 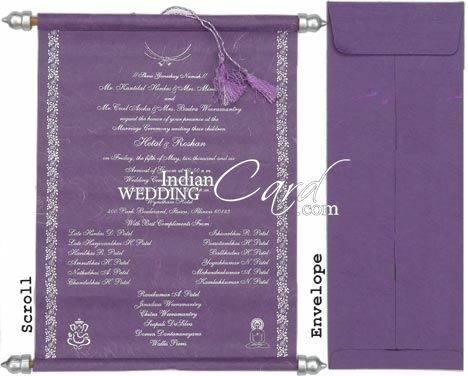 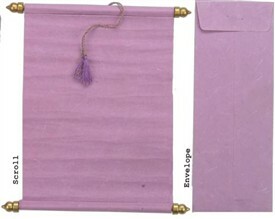 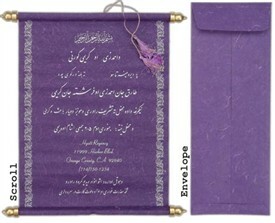 S256, Purple Color, Scroll Invitations, Jewish Invitations. 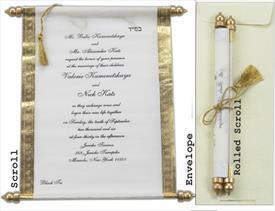 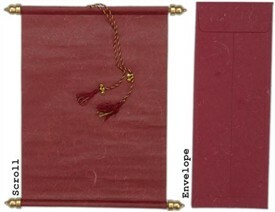 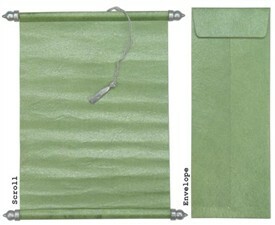 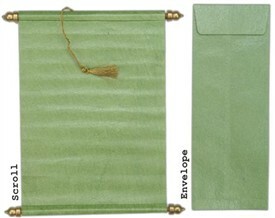 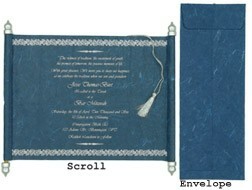 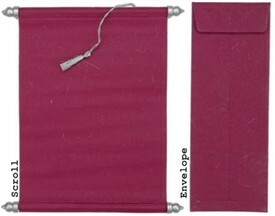 Budget scroll – Great price, Ease of postage and cheaper shipping’s saves a lot. 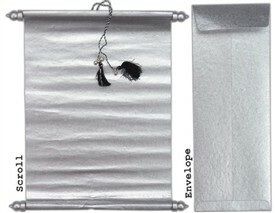 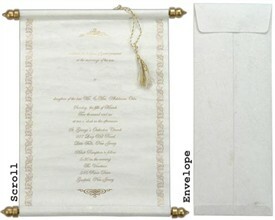 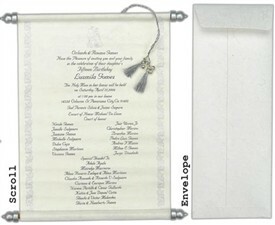 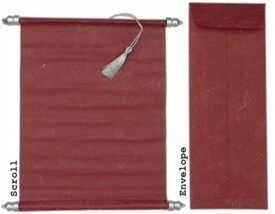 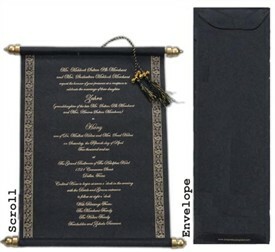 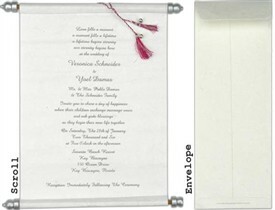 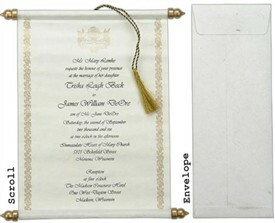 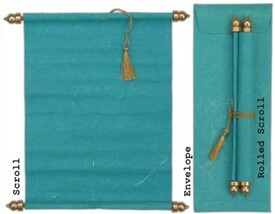 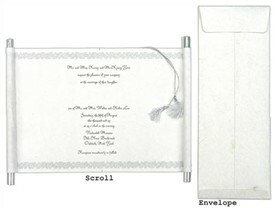 Silver dowels and 2 tone tassel to tie the scroll with matching mailing envelopes make these scrolls simple yet rich and elegant.